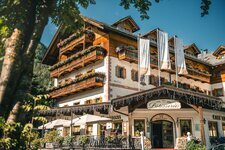 South Tyrol offers numerous skiing areas, ranging from small family-friendly skiing areas to glacier skiing areas. In the Reinswald skiing area in the Val Sarentino, there is something for every taste, no matter if you are a beginner or a connoisseur. 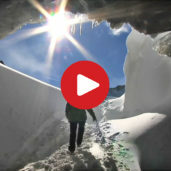 Some highlights from Peer.tv’s video production, attempting to capture the atmosphere of winter months in South Tyrol. It is winter at the largest lake of South Tyrol, that is to say the 6 km long Lago di Resia. The steeple in the lake is not only the emblem of the area, but its absolute highlight and a highly popular photo scene. As far as sports are concerned, it is a place that provides varied possibilities and great fun. Snow kiting, ice skating, winter walking, cross-country skiing, tobogganing… the variety is rich. 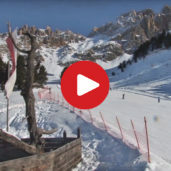 Unforgettable and sun-drenched holiday experiences, that’s what guests are going to make in the skiing areas in the surroundings of Passo Resia. 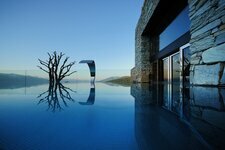 Join us and immerse into this particularly idyllic place. Skiing fun without any rush and crush expects you in the skiing area Trafoi. 10 km of varied pistes can be found, ideal for pleasure skiing, but also demanding ski-runs are on offer for experts. In Trafoi the attention is directed to families, due to this the young ski talents are a big talking point here. Panoramic skiing in majestic nature in Trafoi and surroundings – come with us! The Plose skiing area, located only a stone’s throw from the city of Bressanone, offers ski slopes for every taste and level, a funpark, toboggan runs and winter hiking trails. A beloved skiing area in the north-west of Merano and its long ski season. 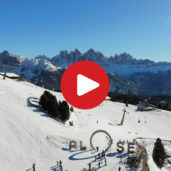 Peer.tv takes you on a trip to the Val d’Ega at the foot of the Latemar, in the heart of the Dolomites, Unesco World Heritage Site. 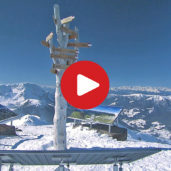 The sun-drenched Obereggen skiing area does not only offer an amazing mountain scenery, but also perfectly groomed ski slopes, a snow park with half pipe, a variety of mountain huts and much fun. 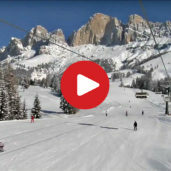 A ski resort test by Peer.tv. Our drone lifts off in the Belpiano-Malga di San Valentino Ski Resort. There is 65 km of carefully prepared slopes which ensures a very entertaining and diverse day of skiing in the border triangle region of South Tyrol, Tyrol and Engadin. 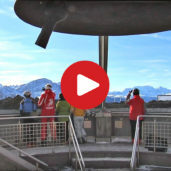 The new gondola lift now connects the two ski resorts of Belpiano-Malgo and San Valentino. 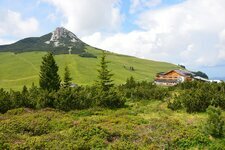 When taking the „Höllental“ lift, there are stunning views of the Resia countryside. Have you ever tried skiing? Or do you ski or snowboard like a professional, but you would like to refine your technique? Perhaps you prefer pleasant skiing holidays with your family or skiing on a glacier? 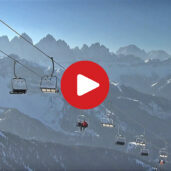 There is a huge variety of skiing areas in South Tyrol, you just have to choose! The Speikboden skiing area near Campo Tures offers 38 km of well-groomed ski slopes.